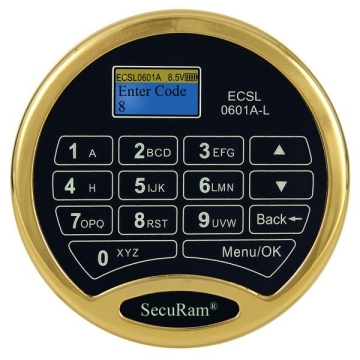 Digital time delay locks are designed to record and control access to safes and strong rooms. They are typically very easy to use and in most cases can be fitted to your existing safes. An audit trail is available providing information as to who was involved and when the safe or strong room was opened or entered. Programmable time management also enables safes or strong rooms to be locked between certain times. Today modern time delay locks can have many features such as multiple codes, pre-set time lock settings and a full audit trail providing a detailed record of the lock history showing who opened the lock, when and how long it was open. Time delay locks ensures that a waiting period of typically 20 minutes has to elapse before the safe door can be opened. A silent alarm can be triggered in the event of a robbery even though the delay has been started. Shanken Security is a registered supplier and installer of SecuRam time delay locks and lock bodies. Our team is on stand by in the event of a safe or strong room lockout, that is to say when a lock is jammed or a key has broken inside the lock. 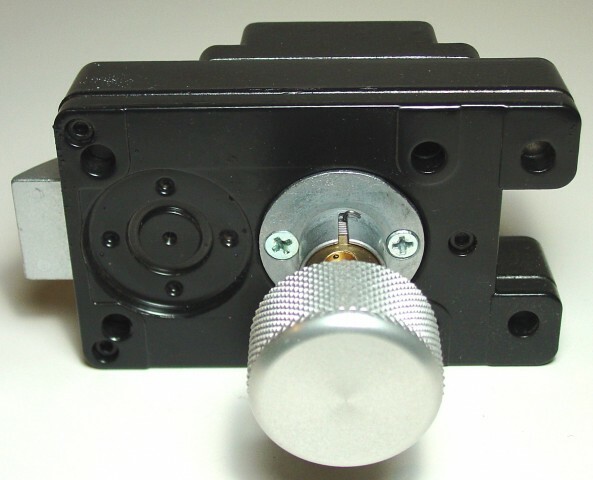 We also repair, replace and maintain time delay locks as well as service and install electronic safe locks. Whether you need it for your safe or for an entry door, digital time delay locks can provide the security solution you need. Here are a few reasons why you might want to consider a time delay lock for your safe. Time delay locks gives you an extra level of security. If you are ever held at gun point you can enter the code for the safe or entry door, but the lock will not open right away. The delay may cause robbers to flee or it might provide the police enough time to come to your assistance. Most time delay locks have the option to entre a duress code that will send a silent alarm to authorities. The robbers will not suspect that you have set off an alarm and it will seem as if you are cooperating. You will get the help you need more quickly which can save your life and the life’s of your workers. When you have a keyed lock the key can easily be stolen or copied. With a time delay lock you can easily changes the codes when an employee quits or gets fired. You can also create multiple codes for each employee. 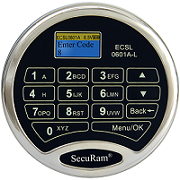 With a time delay lock you can set preset time when the safe should open or remain closed. For example, it can be programmed not to open after hours or on days you are closed. It can also be programmed to remain closed while you are on vacation or closed for a holiday.